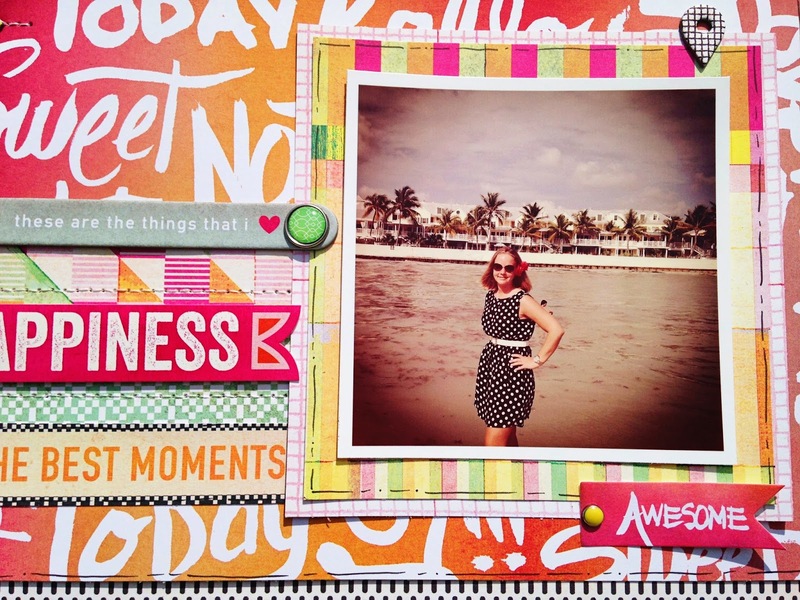 We have a new fun Sketch challenge for you at Life.Paper.Scrapbook.! I used this picture of me taken on Key West during our last trip and went for the Basic Grey Highline collection to go along with it. 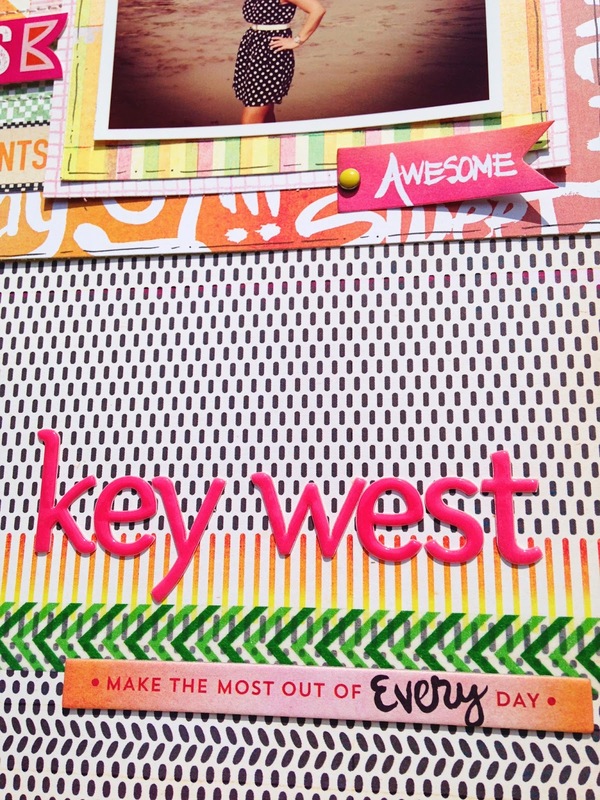 I'm in love with all these fun bright colors and patterns of this collection! Want to play with this awesome collection yourself? 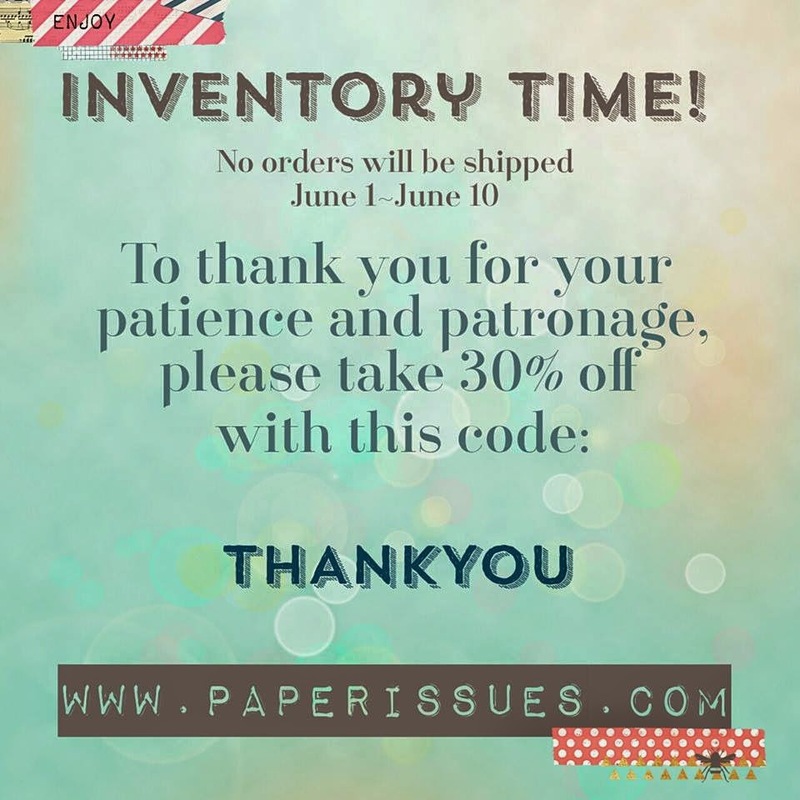 Now is a good time to shop in the Paper Issues store, you will get 30% off when you use code THANKYOU. 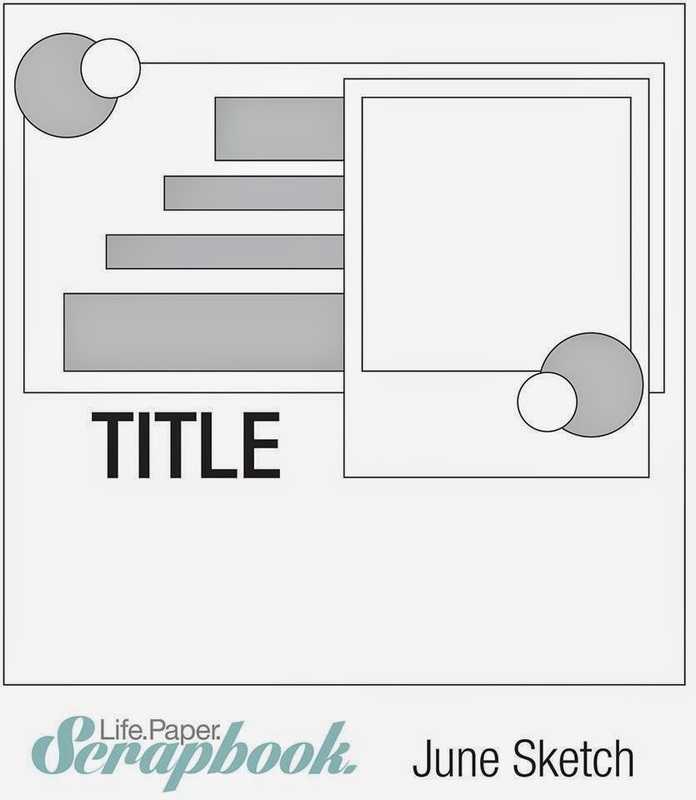 Now it's time for you to create with the LPS sketch and make sure you link up your project overhere! We can't wait to see what you'll create. great layout ! 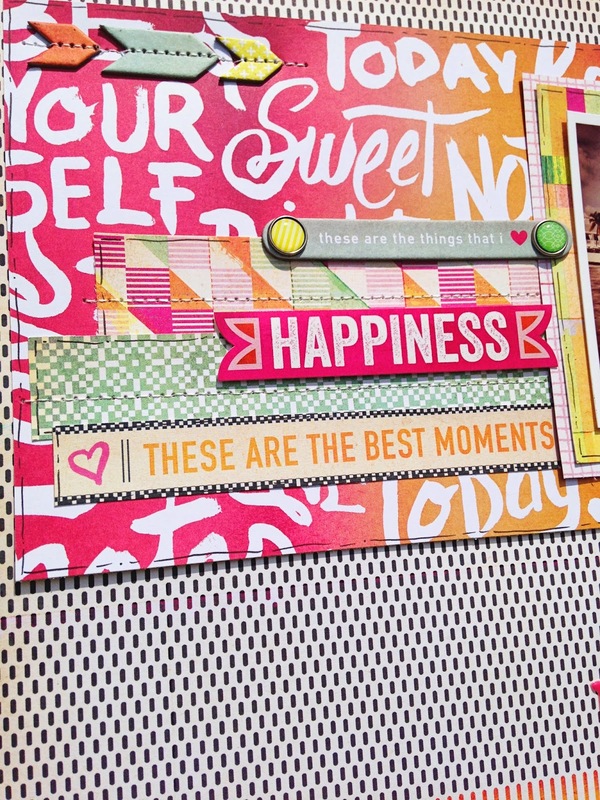 Love the mix of patterned paper ! Love this layout!!!! The paper is so striking together. This is so fun and colorful! Love what you did with the sketch! Beautiful page! Love those colors. They give the photo a vintage 70s vibe! Love your colors. Perfect for Key West. Great colors here! Love it! what a cool page, love all the color combo!